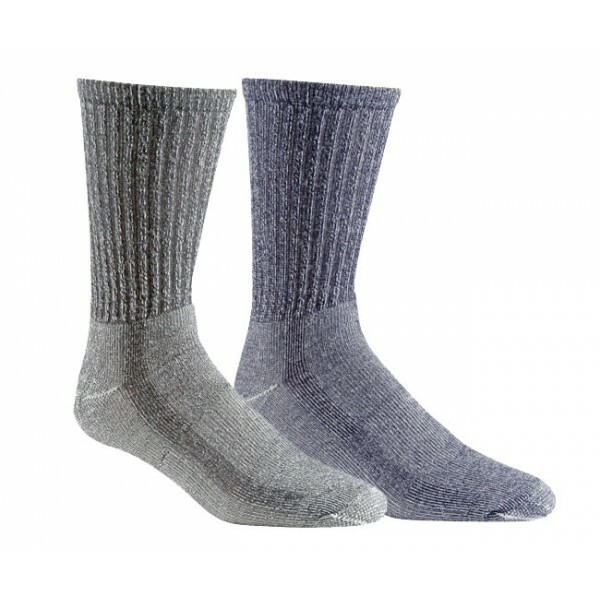 The price includes a pack of 2 pairs of trail pack hiking socks.This rich blended fabric is durable, stretchy, dry, cool, warm, super soft and extremely comfortable. Have you heard about how nice and comfortable merino wool is on your feet, but you don't want to spend a lot of money on them? This discount 2 pack is for you. These socks are excellent all around outdoor hiking, camping, backpacking socks. The medium weight makes them useful in summer or winter and the merino wool does an excellent job of keeping your feet dry and comfortable.